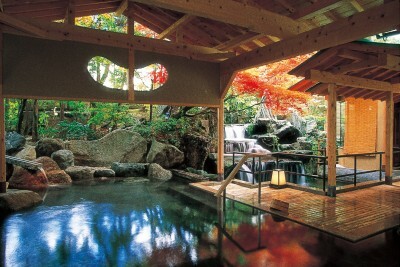 東京郊區 新潟 越後湯澤溫泉 At Ichibo Senri Onyuyado Nakaya, you can enjoy open-air baths with a wonderful view. 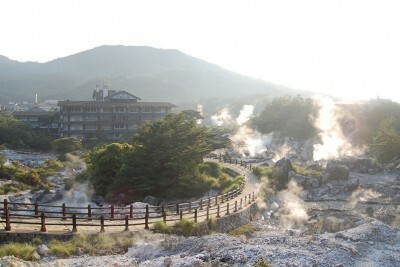 Running Sh…..
Next to Unzen Jigoku (“Unzen Hell”) there is a route 57 (“Unzen road”). 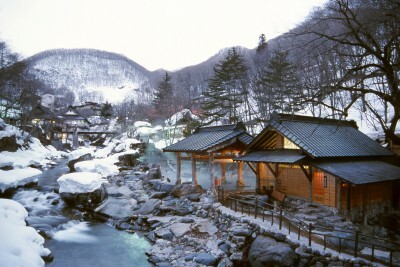 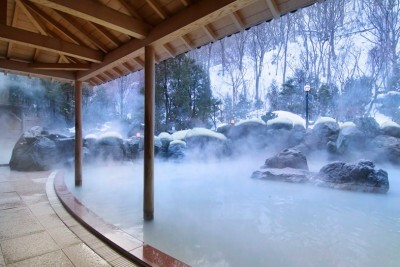 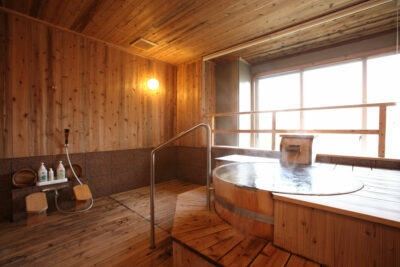 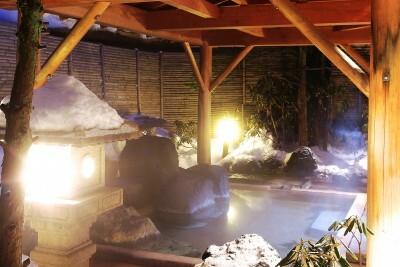 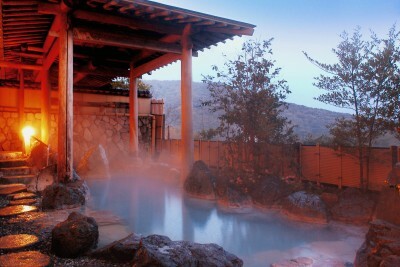 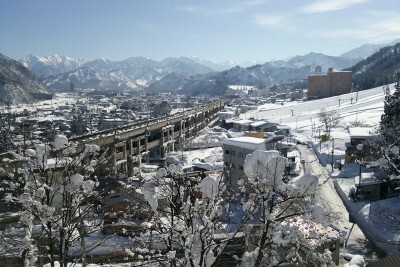 The road is very unique, it’s sm…..
大村屋旅館 have four types of private-use hot spring baths which face Ureshino river. 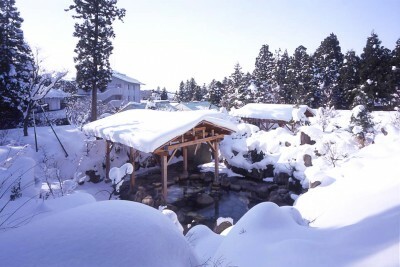 Open air baths in wonderful snowy world!